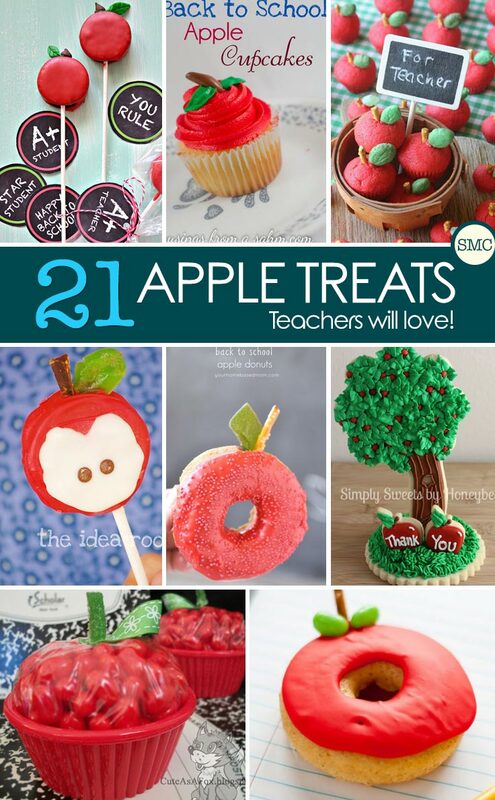 Home > Recipes + Food > Easy Dessert Ideas > Easy Back to School Apple Treats for Kids and Teachers! 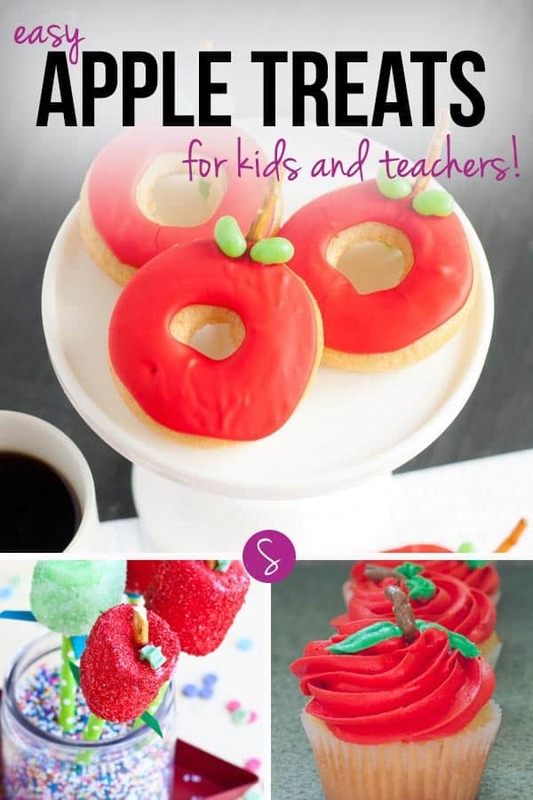 Today we’re sharing a fabulous collection of easy back to school apple treats for kids to make for their teachers as edible gifts, or for you to make for your kids to celebrate the first day back in the classroom! Make going back to school a whole lot less stressful with these EASY school lunch ideas for kids! Brighten up your child’s lunch box with these adorable lunch box notes! If your child is nervous about starting school, or going back to school these books and toys for anxious children should help. 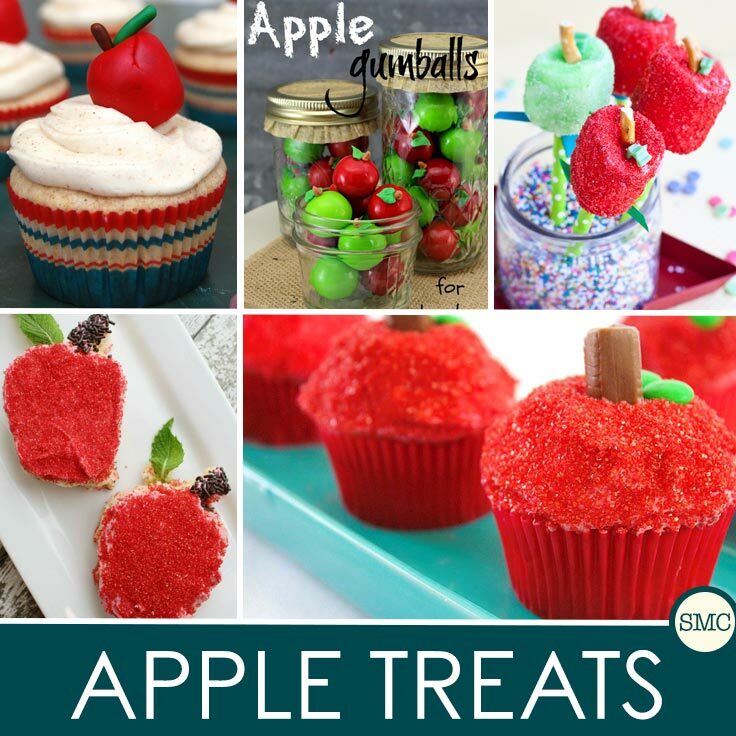 If you loved these Apple Treats, why not check out our collection of Easy Apple Dessert Recipes! 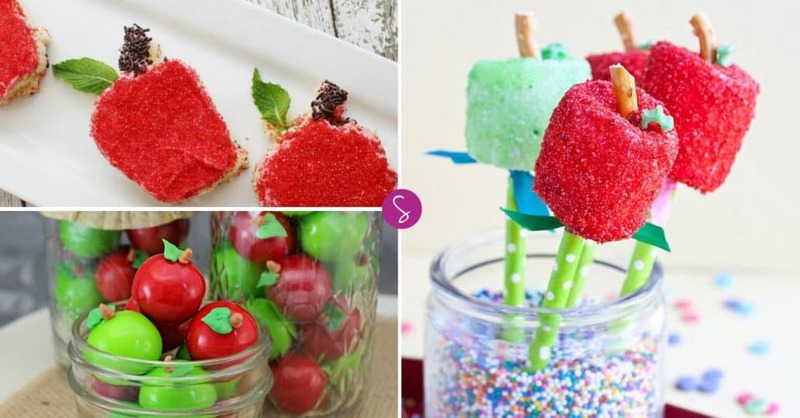 Follow our Delicious Desserts board on Pinterest. Previous PostPrevious Free Back to School Printables to Make Life a Little Less Stressful! Next PostNext How to Festive Up Your Home with String Globe Lights for Under $10!